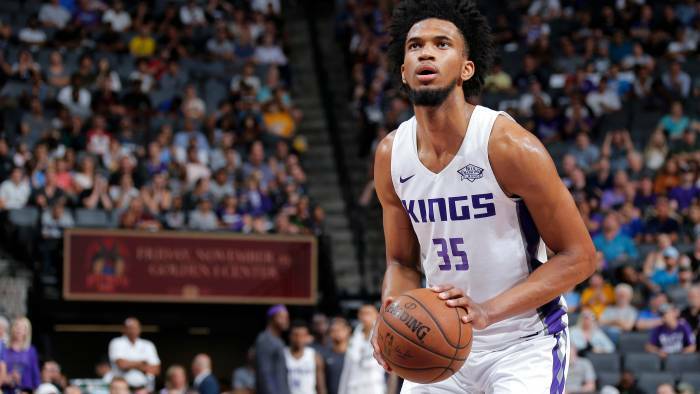 Marvin Bagley III followed up his solid performance on Monday night with a dud in Tuesday night’s NBA Summer League matchup with the Golden State Warriors. 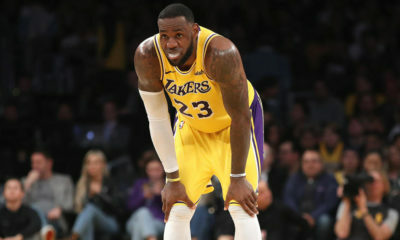 The Kings ultimately lost 71-54 to the Warriors. Bagley III had a rough night, scoring just 7 points on 3-16 shooting from the field. He also missed all five of his three-point attempts. Despite grabbing 7 rebounds and rejecting two shots, Bagley III’s defense left a lot to be desired, as he looked outmatched by both Jordan Bell and Damian Jones. It was just Bagley’s second NBA game, but the way he performed against Jordan Bell, a player with actual NBA experience, highlights how much growth the Duke product still needs to undergo. The Warriors had a solid performance across the board. 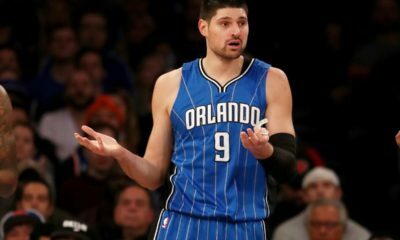 Josh Magette looked like a mini JJ Redick, as he was making strong cuts to the basket for layups and converted all three of his three-point attempts, scoring 12 total last night. Ultimately, ten different Warriors scored three or more points, with SF Jacob Evans putting up 13. In fact, every Warrior that played in this game scored! 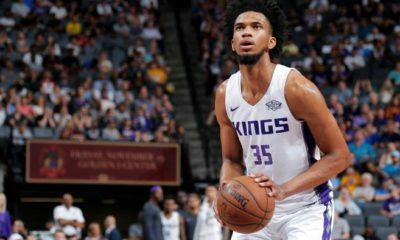 Marvin Bagley III, Moritz Wagner Square Off; Is Lonzo Ball Expendable?